on the way to Saaremaa by ferry. View on baltic sea. 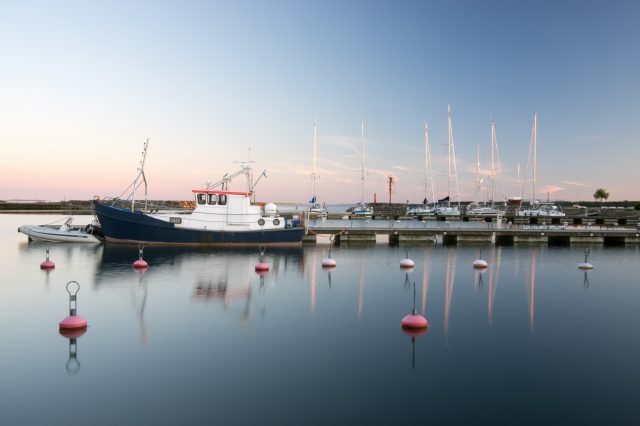 Fresh sea breezes welcome you to this idyllic hideaway of Estonian islands. Recommended tour starting time 08:15 am due to ferry crossing schedule. Endless juniper fields, rustic windmills, old castles, stone fences, thatched roof houses and the largest meteorite crater in Europe provide an experience, which cannot be found elsewhere. 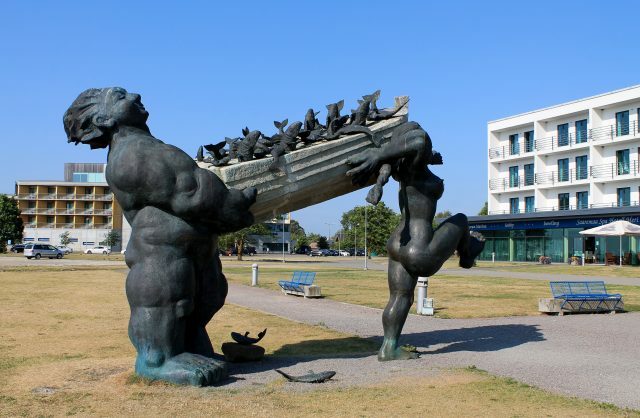 Estonia is a land of many islands and islets and Estonians are really proud of them. 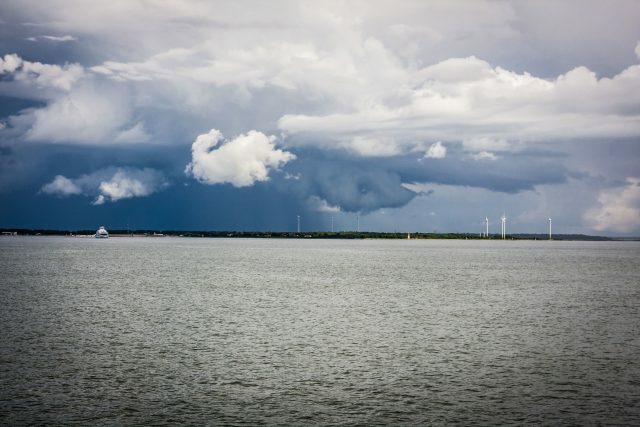 The journey to the islands will firstly take you through classical landscapes of the Western Estonia and leave you plenty of time to get to know each fact and fable you need to know about this land. Short and joyous ferry trip across the strait enables you to enjoy the waves, salty winds and cries of the seagulls. 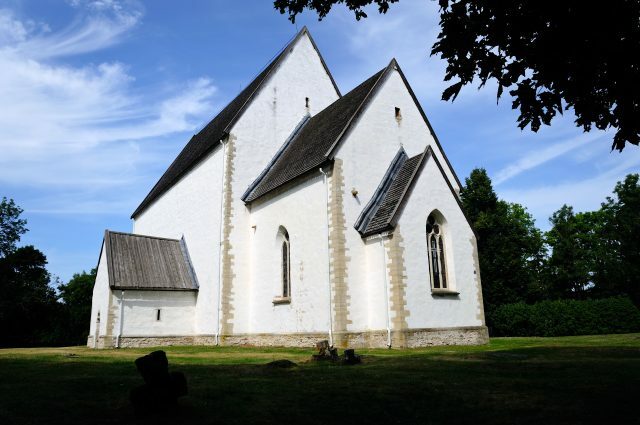 Firstly you shall pass through small island Muhu and take a look at small and unique medieval church-fortress at Karja. 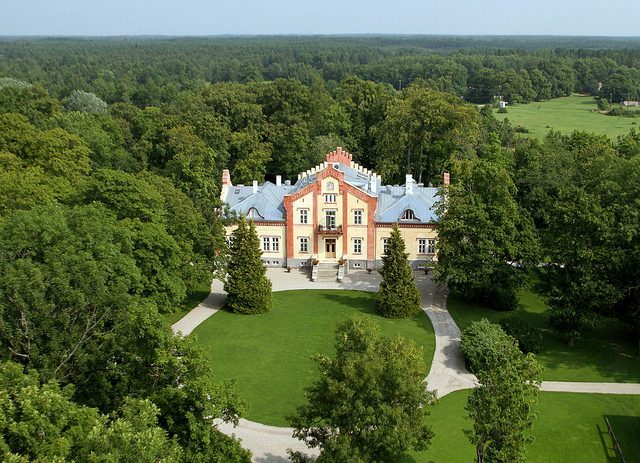 A visit to the charming and historic park of the Pädaste manor is a must. 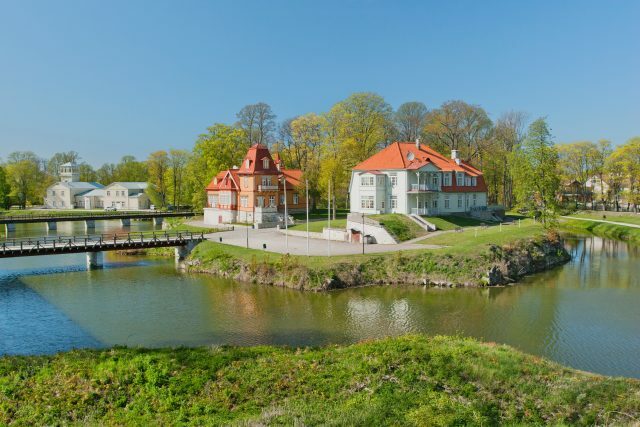 Pädaste Manor is located on the island of Muhu, amid juniper strewn pastures that reach to the shores of the sea. The 19th century Tudor style main house and the barns and stables built using local traditional styles of construction are surrounded by a park of maples and linden trees. Crossing from Muhu to the largest Estonian island Saaremaa is actually a picturesque ride across the dam that connects the two most popular Estonian islands. 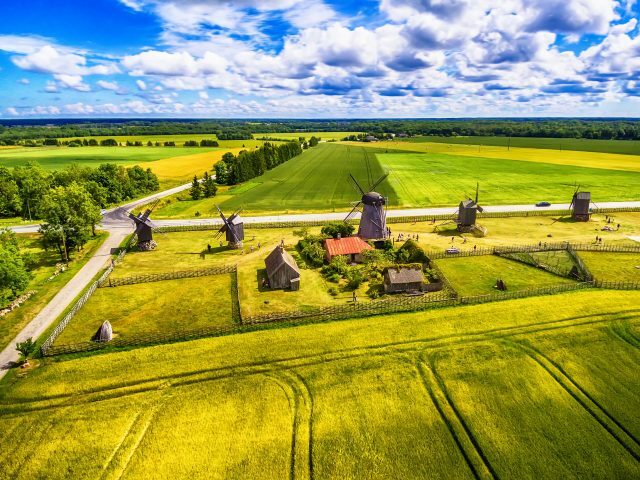 Saaremaa immediately exposes the rural charm of Estonian islands – endless juniper fields, archaic churches, rustic windmills, old ruins, stone fences and houses with thatched roofs in the villages. The island with its long history is veiled in the myriads of myths and legends. 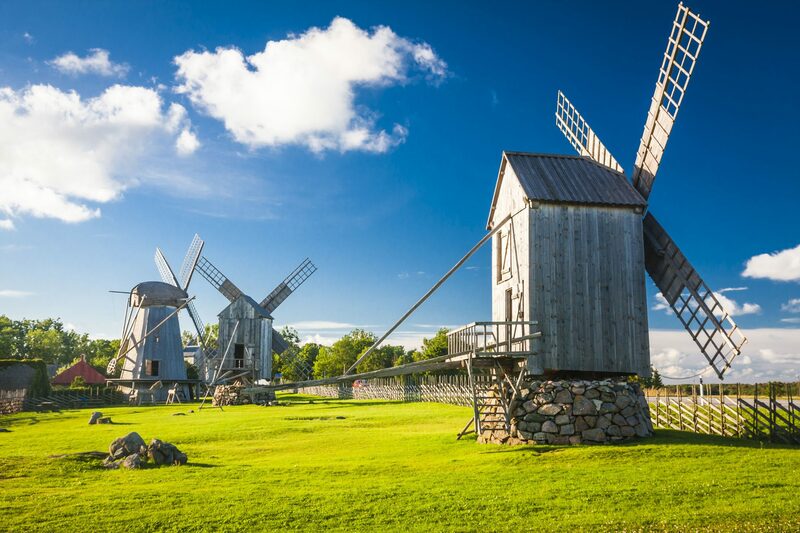 On you tour through the island you will take a look at Windmill Park in Angla – the place where heritage culture is held in honor and five romantic windmills allow you to take a peek back in time, when the forefathers of Estonians were grinding all the flour for their daily bread. 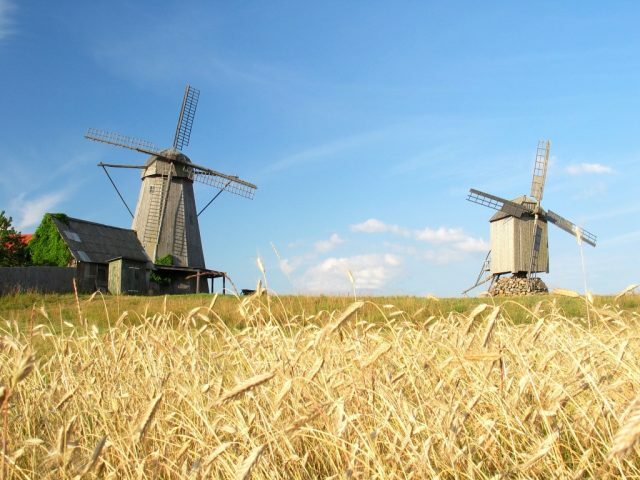 In 2011, Angla Windmill Park was added an educational Heritage & Culture center, where visitors are able to learn about traditional handicraft skills and enjoy locally produced bread, farm ham, cheese and beer. 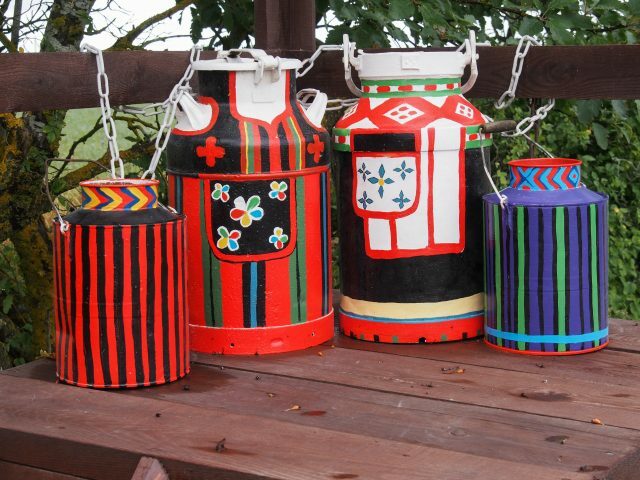 A 2-course lunch with a home-made beer tasting or coffee/ tea will be offered in Angla. 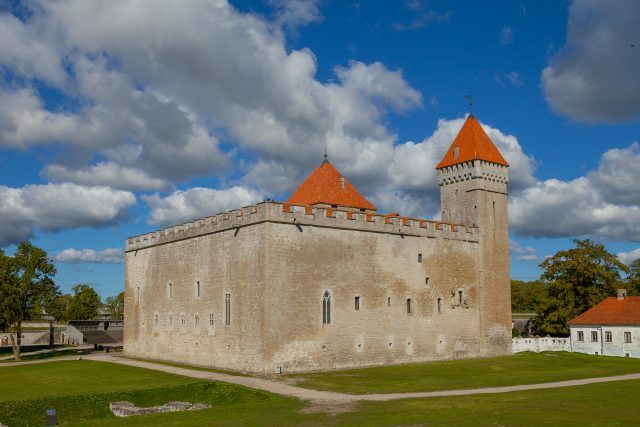 Upon arrival to Kuressaare, you will take a historical tour while visiting a medieval bishop castle in the local capital. To enjoy the atmosphere of this small cosy settlement you will be able to take a small walk in town. As Saaremaa is famous for the craftsmen you can find interesting souvenirs made of dolomite and juniper. 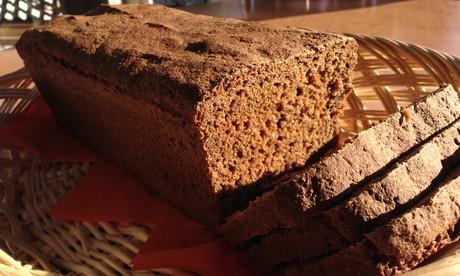 The tour also includes a visit to the local tavern, where you can buy local food, taste Estonian famous sweet-sour black bread and if you wish even get to know local home-made beer. The island has also many wonderful sites with untouched nature and special sights. The most renown of them is the lake Kaali – perfectly round lake, which is actually a meteorite crater. 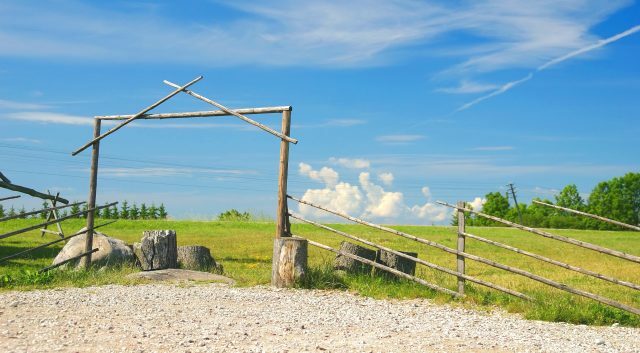 Ancient Estonians believed that this was the bed of the Father Sun himself. And no wonder that the burning stones from the sky have been long and well remembered – the fiery gods of ancient times have thrown plenty of meteorites on the tiny homeland of Estonians. 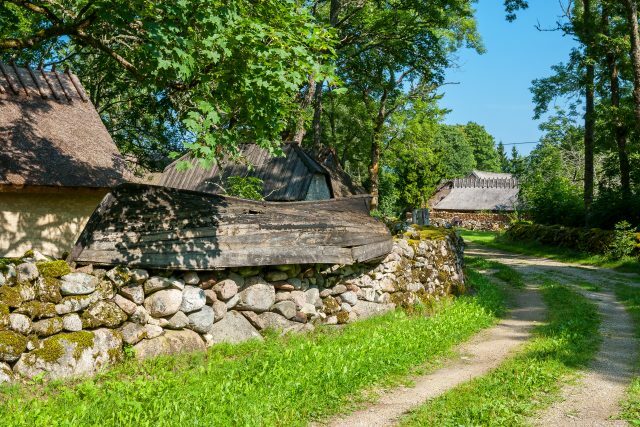 By the end of the day you are full of pleasant memories of the legends and enchanted by the mystic rural charm of Estonian islands. A member of the group called me in behalf of all the participants and wanted to express their satisfaction regarding their tour. It was fantastic! Special thanks to guide Maive. Hope she will have many more happy customers from Sweden. Sitting here radiant over the client fabulous review! Thank you so much!